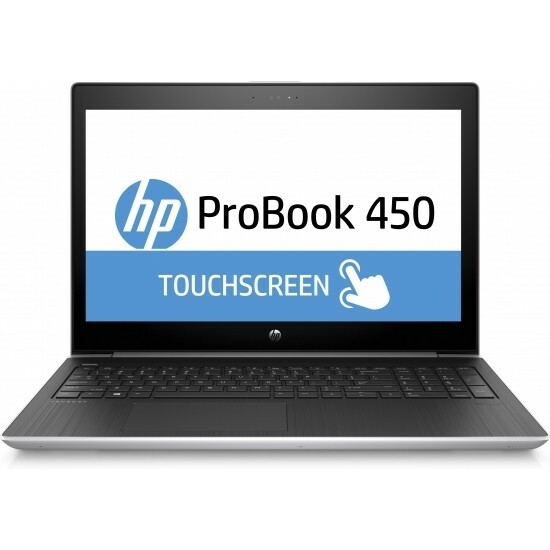 HP ProBook 450 G5 2WK08PA (TouchScreen) Technology Direct. Online Computer Superstore. Full-featured, thin, and light, the HP ProBook 450 lets professionals stay productive in the office and on the go. Stylish design, linear precision, and subtle curvature plus optional Quad Core performance and long battery life make this ProBook essential for today’s workforce.